Join the ACHC as we host our first InstaMeet! 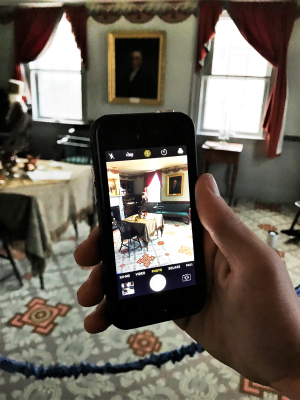 Stop by the Blanchard House at 97 Main Street to socialize and snap photos of the interesting, unique and unexpected spaces in the Blanchard House. 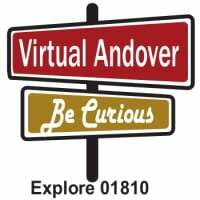 Travel down Main Street using the Virtual Andover App to find other historic inspiration to share. Smartphones and cameras, "selfies" and photography enthusiasts are all welcome to this family-friendly event! Share your photos using the hashtag #InstaBlanchardHouse. The Blanchard House InstaMeet is a collaboration with the Town of Andover as part of the monthly First Friday events.